Book the first available driving test of the day. If you take your test early in the morning you will have less time to worry about it. Don’t tell your friends the test date. If everyone knows you are going for the test, you create the additional stress of trying to live up to your friends expectations. It’s OK to let your Mum and Dad know, we are sure they will give you all the support you need. Don’t listen to ‘horror stories’. There are many stories about failed tests. Some may even be true. Just concentrate on your performance. Get the timing right. Take the test at the right time. Try to book the test so it does not coincide with other stressful events (just prior to school exams or in the middle of wedding preparations etc). Go to the right test centre. No good going to a test centre were your friends have all failed. This will only lose you confidence. Go to the centre were they all pass! In your last two lessons. Ask your instructor to concentrate on the manoeuvres you find most difficult. Do a practice run. We use the term ‘Mock Test’. The instructor should be very realistic and the student must take it reasonably serious. Practice in your head It’s been proven that you can improve your ability to perform coordinated tasks by imagining doing them. Examiners are only human. Your test is one of possibly eight on the examiners sheet that day. Don’t try to please him/her. You do not need to be perfect. Concentrate on the essentials. If you make a mistake, keep calm and concentrate on your driving. The mistake may not result in failure. Don’t worry about silence in the car. It can be daunting sitting beside a stranger, who seems to just grunt: ‘turn right, turn left’. Avoid thinking the examiner doesn’t like you. If there is a little chit-chat, be happy, but don’t expect it. You will pass. Both instructor and pupil must be convinced that the result will be a pass. An attitude ‘lets have a go at it’ may produce a pass, but is exhausting on the nerves. Don’t take pills to calm your nerves. This only slows your reaction and performance. Think positively. As soon as you get up in the morning, tell yourself that you are going to get through the day calmly. Dress comfortably Make yourself feel good. Just before the test Relax by taking a few slow deep breaths. Clench and then relax your muscles to relieve tension. 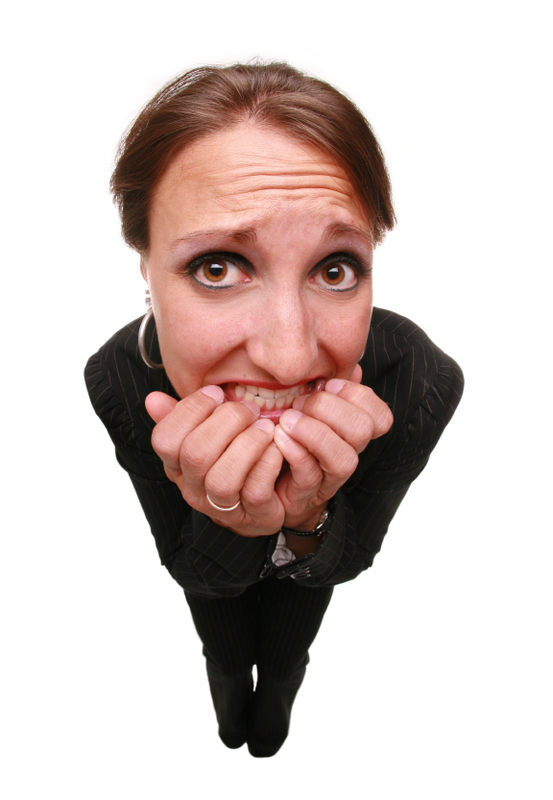 Remember that some nervousness is normal and that it can improve your performance. Listen carefully to the examiner’s instructions Act on them in good time, and ask for them to be repeated if necessary. Give the examiner a beautifully smooth drive, one that both of you can enjoy. The examiner just wants to see what you would normally do – nothing that you do not already know. If you come across a new situation Hold back and assess it carefully before you decide to proceed – and be prepared to change your decision if necessary.